As we continue our 2014 fonts and lettering surf, we now visit some studios of extraordinary visual communicators! This is where we enjoy seeing fresh, inspiring uses of fonts, typography and lettering. On this page we'll be visiting the polished clean works of Matthew Tapia, then off to the TYPEFIGHT Letter vs. Letter, and the studios of Ruslan Khasanov! 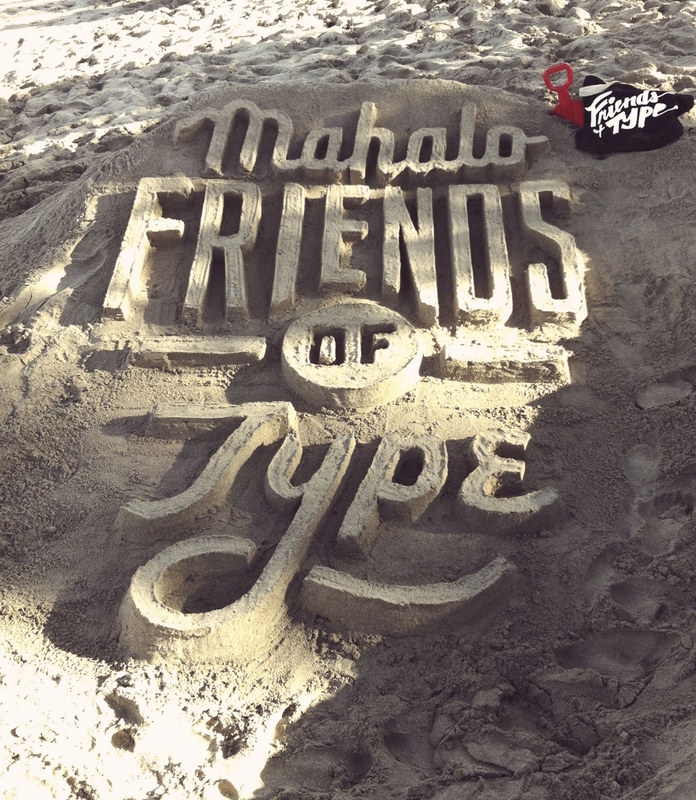 In Chuck Green's Design Briefing, Issue 169, Chuck introduces us to Matthew Tapia -- an old-school lettering artist based in Hawaii. TYPEFIGHT is an arena for alphabetic altercations, calligraphic contests, consonant combat, figural fisticuffs, semiotic showdowns, and 210 pt. tussles. Two men letter, one man leave. This project started as an escape for a few working-world designers and has grown into a big, beautiful mess. There are so many interesting and creative examples here, it's almost unbelievable. But remember: it's only ONE LETTER. Too bad they're not all complete fonts! Wouldn't that be very cool! Ruslan Khasanov is a designer and digital artist from Russia who is plugged into some really bleeding-edge stuff. Visit his behance.net digs and enjoy some retina-burning eye candy ... he's breaking ground with letterforms and typography that we've never seen. Truly original! Send us your favorite font sites to surf!